Come see candyland come to life with a variety of sweet treats as you move your way through the land featuring, donuts, ice cream, chocolate, candy, sugar and more fun and unique treats. A few savory trucks will be on site. Enjoy a playground of fun with bounce houses, games and attractions. Listen to sweet sounds and dance as Family Rocks Entertainment by School of Rock is on the main stage. 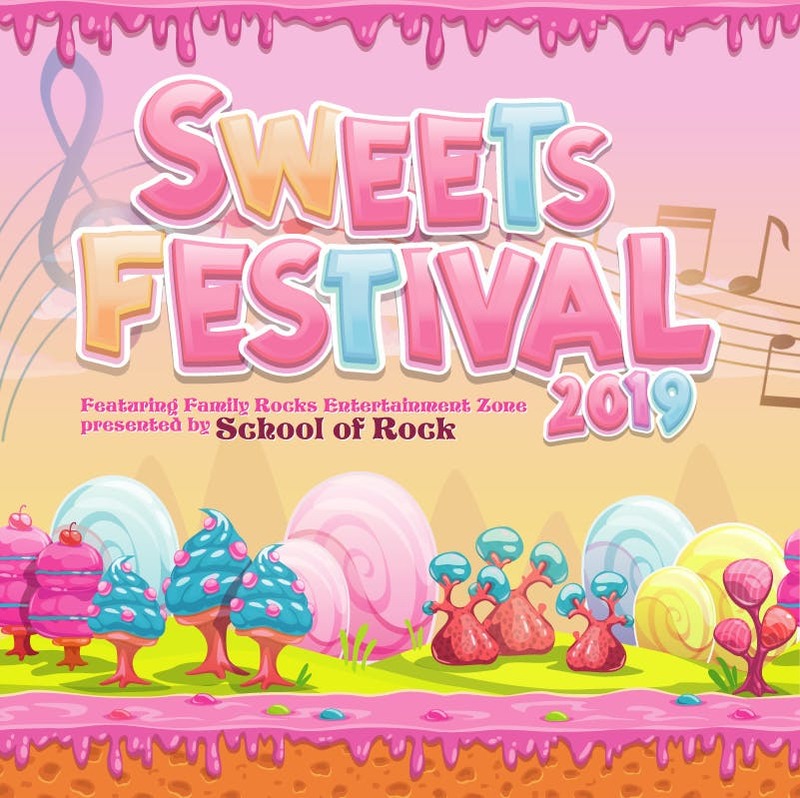 Decorating classes, prizes and fun await you at Sweets Festival 2019.